Centerstone offers a wide variety of services that can help you and your family live happily and healthily together. 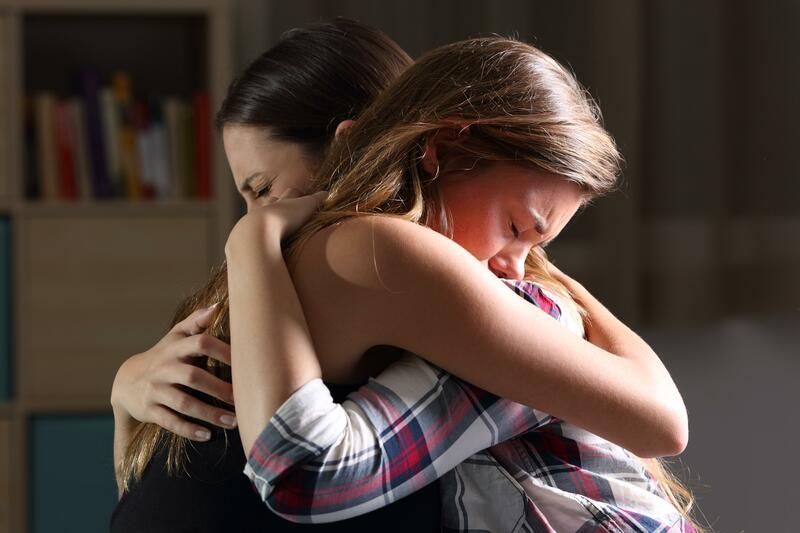 Whether you or a family member are facing a mental health issue, an addiction, a disruptive child or a communication problem, there are several ways we can help. Contact Centerstone to talk with a therapist about family problems and how we can help. If you and your spouse hit a rocky spot in your relationship, Centerstone offers counseling for married couples. We can help you with ways to better communicate with your spouse, reduce arguments and work together to build a happier home. We provide services for children and adolescents experiencing mental health, behavioral or addiction issues. We also work with the family so that they can be the best support network for the child. Our services can also be done in the home for families experiencing troublesome behavior from their child or having a difficult time with maintaining their child’s respect and cooperation within the home. When a parent or spouse is experiencing a mental health or addiction issue, we are here to help. Our treatment has proven to be effective in helping families thrive and remain together safely. In many cases, it is helpful for the family to be involved in treatment to rebuild trust, learn to communicate and find the best ways to support and love one another.